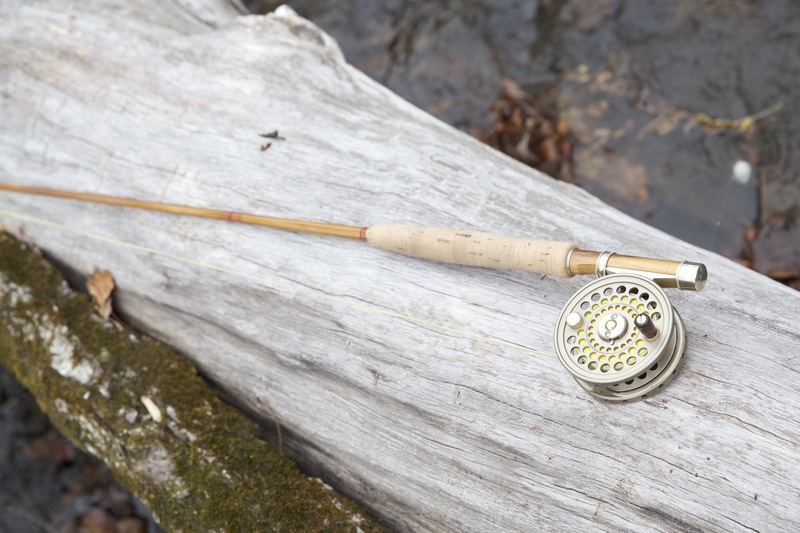 Repairs for all types of fishing rods from fly to surf rods can be accommodated. All repairs will be matched to the style of the manufacturer’s components and colors when possible. Estimates given upon inspection of the rod.